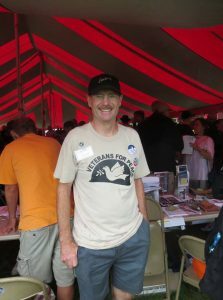 Volunteers from Madison Veterans for Peace Clarence Kailin Chapter 25 joined the South Central Federation of Labor, AFL-CIO (SCFL) in celebrating Labor Day with its annual LaborFest on Monday, September 3, at the Madison Labor Temple grounds on South Park Street. 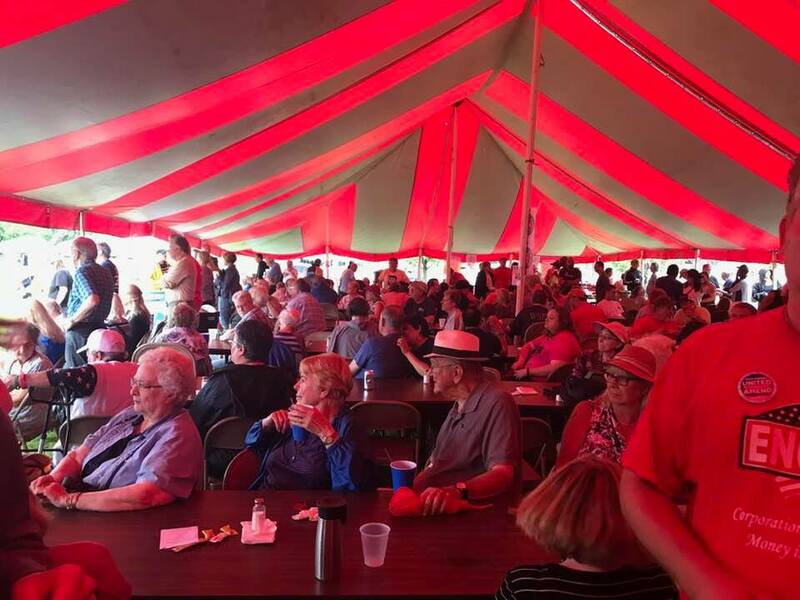 Bands: the Jimmys and Red Hot Horn Dawgs performed. 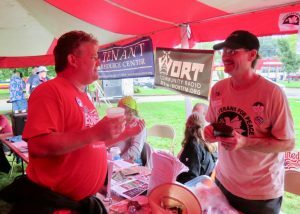 There were family-friendly activities: magic shows, face painting, a bounce house, balloon twister, and a caricature artist.